This is original high quality product with 2-year warranty. 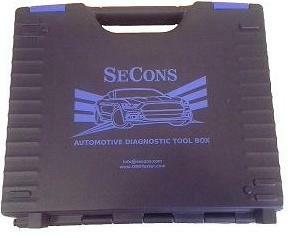 This high quality case provides handy carrying box for 4 (four) SECONS diagnostics interfaces of your choice and a USB cable. 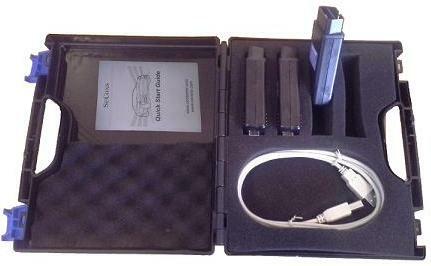 Useful for customers who own or plan to purchase multiple of our diagnostic tools. Durable, made in Germany, 2-year warranty. Notice: No diagnostic interfaces are supplied with the toolbox.